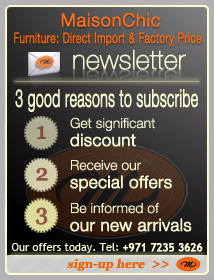 TRAVEL FURNITURE in UAE-Dubai-RAK | Savana Dream! Travel Furniture in the UAE-Dubai-RAK; You dreaming of a day or night dune treat? 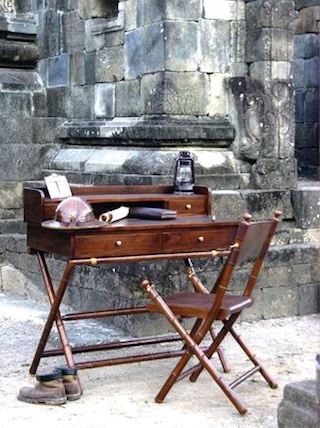 A colonial style outdoor enjoyment......with the furniture to fit! 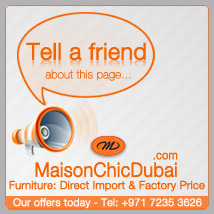 Maison Chic imports Colonial Travel Furniture in UAE-Dubai-RAK from its parent company in Indonesia. You dream of camp and travel......a 19th century ocean liner or savana trip....come at Maison Chic......We are doing it for you!.